Is sugar even more addictive than cocaine? Experts disagree on whether sugar is as addictive as drugs like cocaine. A debate on just how addictive sugar can be is heating up in the research world. A study published in the British Journal of Sports Medicine found that refined added sugars have a "gateway-effect" and have been found "to produce more symptoms than is required to be considered an addictive substance," the Guardian reported. "In animals, it is actually more addictive than even cocaine, so sugar is pretty much probably the most consumed addictive substance around the world and it is wreaking havoc on our health," cardiovascular research scientist James J. DiNicolantonio, a coauthor of the study, told the Guardian. 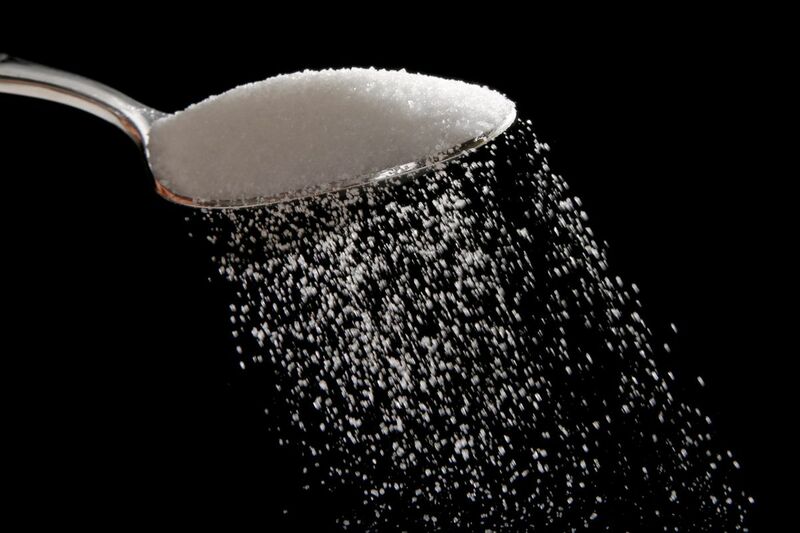 DiNicolantonio and cardiologist James H. O'Keefe, both from Saint Luke's Mid America Heart Institute in Kansas, along with William Wilson, a physician with Lahey Health, suggested that overweight patients who abstain from sugar and lose weight may then transfer their addiction to drugs. A British psychiatrist disagreed with the trio's findings. He stated that the group's rodent studies had been misunderstood by the authors and sugar is not addictive or a drug of abuse, the Guardian reported. "The rodent studies show that you only get addiction-like behaviors if you restrict the animals to having [sugar] for two hours every day. If you allow them to have it whenever they want it — which is really how we consume it — they don't show these addiction-like behaviors," said Hisham Ziauddeen, a psychiatrist at the University of Cambridge. The effect was the same when saccharin was used, indicating it was more about the sweet taste than anything else about the sugar, Ziauddeen said. Tom Sanders, emeritus professor of nutrition and dietetics at King's College London concurred. He stated there were no withdrawal symptoms when sugar intake was cut. But there are supporters of the sugar-as-addictive-substance theory. Robert Lustig, professor of pediatrics at the University of California San Francisco, has referred to sugar as the "alcohol of the child." He told the Guardian that sugar was a relatively weak drug of abuse, more like nicotine than heroin. One fact in the study was not in dispute. Excessive sugar consumption "does have one clear impact on our collective health — it makes us fat and metabolically sick," the study authors wrote.